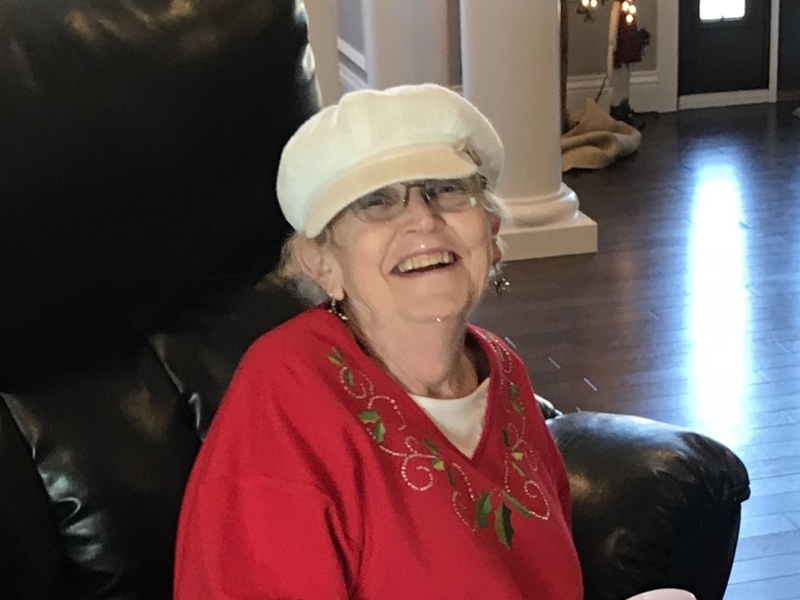 Mrs. Janice Marlene McAlister, age 71, of Guston, KY, passed away on Saturday, February 2, 2019. Jan was born November 13, 1947, in Bloit, Wisconsin, the daughter of Walter Leo and Irene Agnes Tugwell Klein. She was a member of the Meade County Homemakers. Jan was preceded in death by her parents; and a sister, Jeanne Palmer. She is survived by two children, Jeremy McAlister, and his wife, Megan, Elizabethtown, KY and Jena Wilkins, and her husband, Jeremy, Brandenburg, KY; four grandchildren, Braxton, Gunner, Molly and Lucy; and five nieces and nephews, Cari, Kathy, Kelly, Cortney and Kent. Funeral Services will be held at 11:00 AM on Saturday, February 9, 2019, at the chapel of the Hager Funeral Home, with Rev. Sherman Ramsey officiating. Burial will follow in Salem Baptist Church Cemetery. Visitation will be held at the funeral home from 3:00 – 8:00 PM on Friday and from 9:00 AM until the time of service on Saturday. Expressions of sympathy may take the form of contributions to St. Jude Children’s Research Hospital.